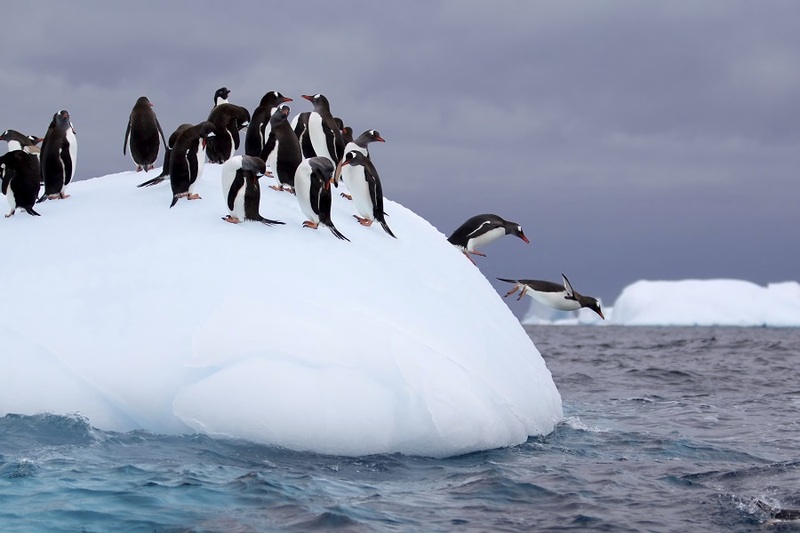 Cruises from Australia and New Zealand are much longer and more expensive than cruises from South America, but don’t let this deter you as the destinations visited will offer incredibly mind blowing experiences. 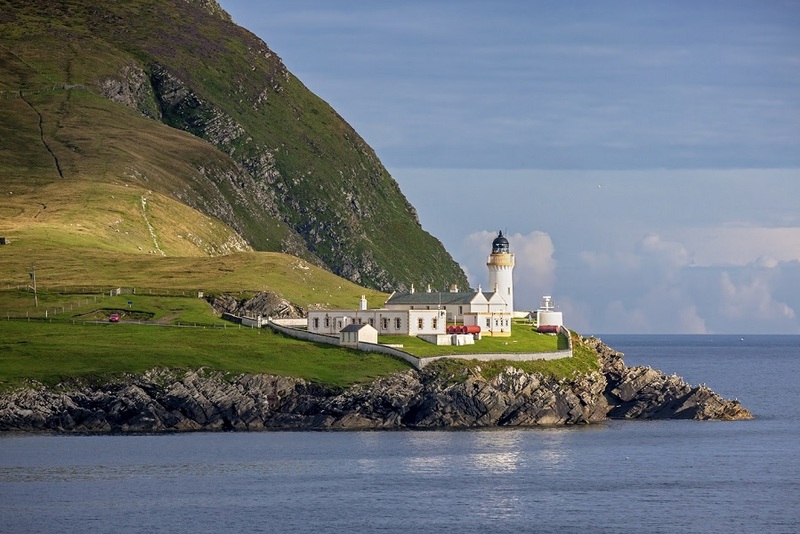 Cruises typically depart from either Hobart in Australia or Invercargill in New Zealand and focus on either the Commonwealth Bay area or the Ross Sea. 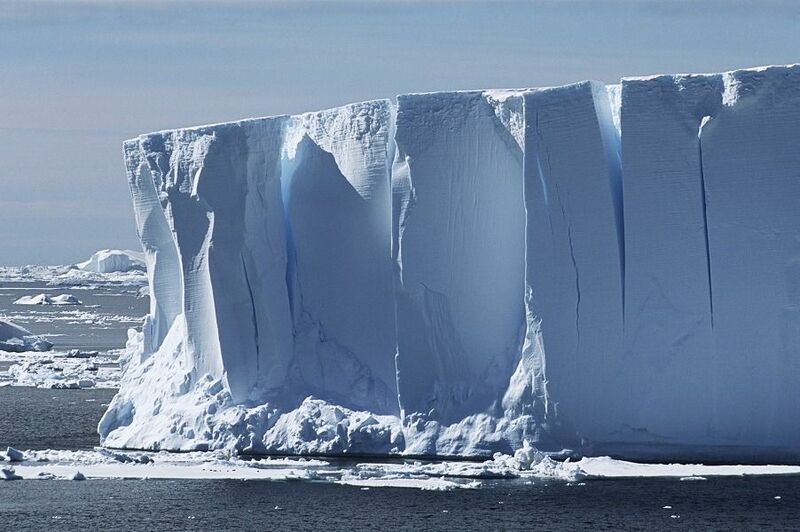 These are some of the most remote regions of the earth and only a few hundred people are able to visit each year. 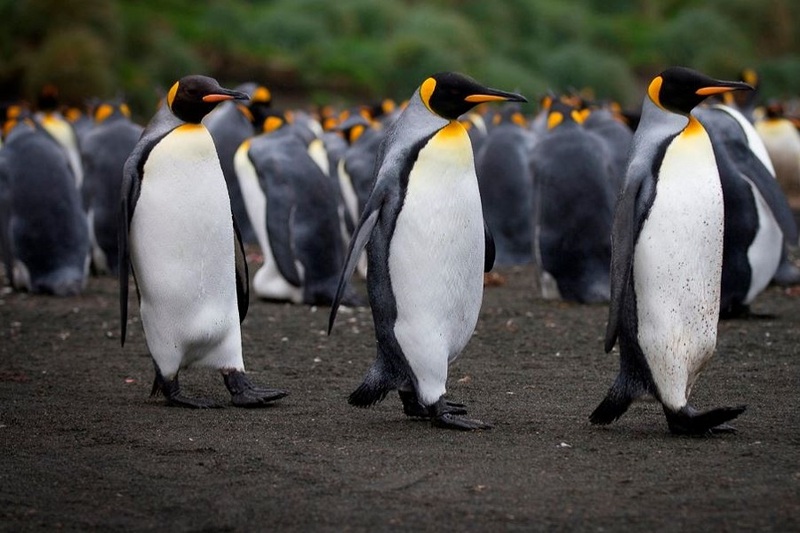 Wildlife is abundant and it is in this region that the relics of the ‘heroic period’ of Antarctic exploration can be seen and experienced. 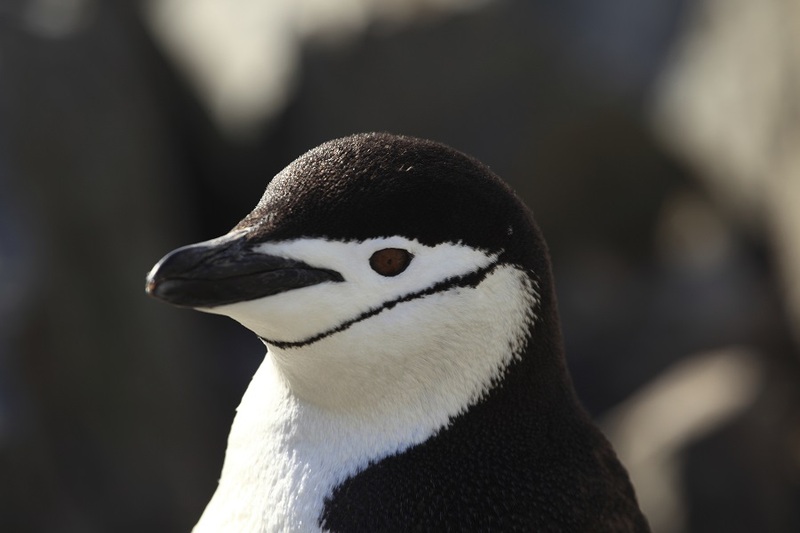 Some of the wildlife you might experience while exploring the Ross Sea include the Antarctic and Snow Petrel, the Adélie and Emperor Penguin, and south polar skua. 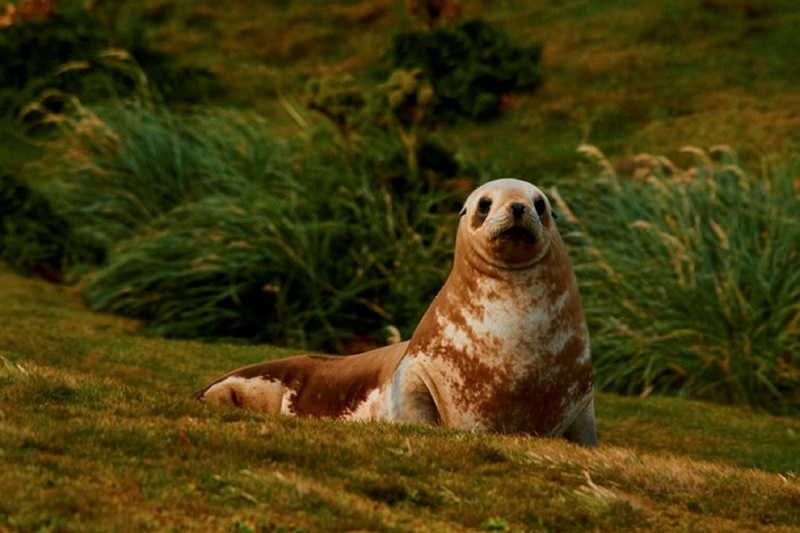 Marine mammals in the Ross Sea include Orca, the Antarctic minke whale, Weddell and Crabeater seals, and the formidable leopard seal. 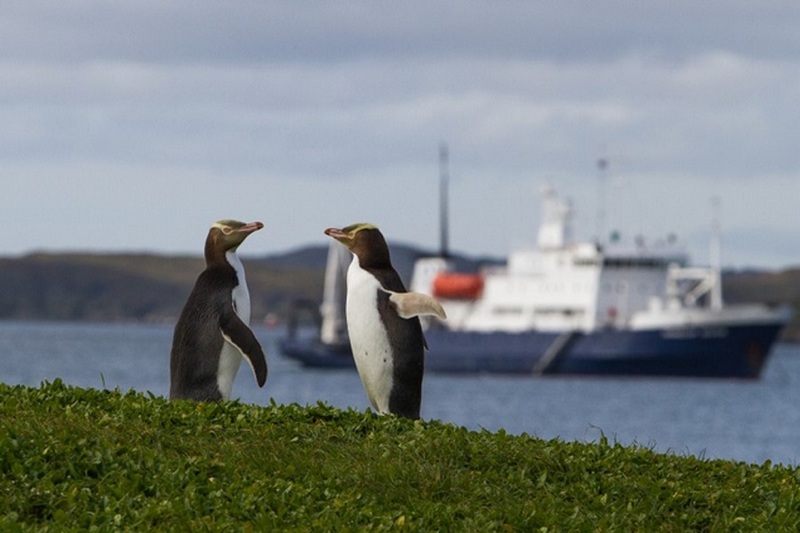 There are also a few shorter cruises offered each season which focus on visiting the so called sub-Antarctic islands such as Macquarie Island, Campbell Island, Snares Island and Auckland Island. home to the southern royal albatross. These remote islands are home to a rich diversity of plants, seabirds and marine mammals, many of which are endemic to the region. 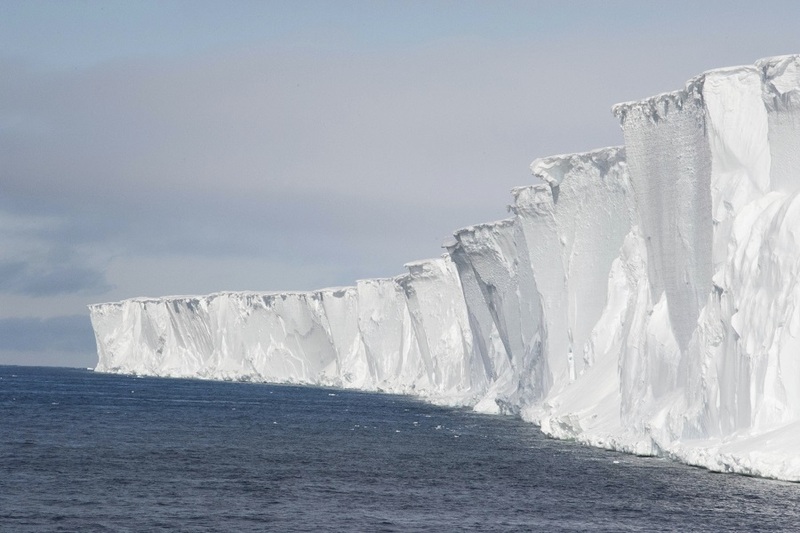 Often the longer cruises to the Ross Sea will include a stops at some of these islands. 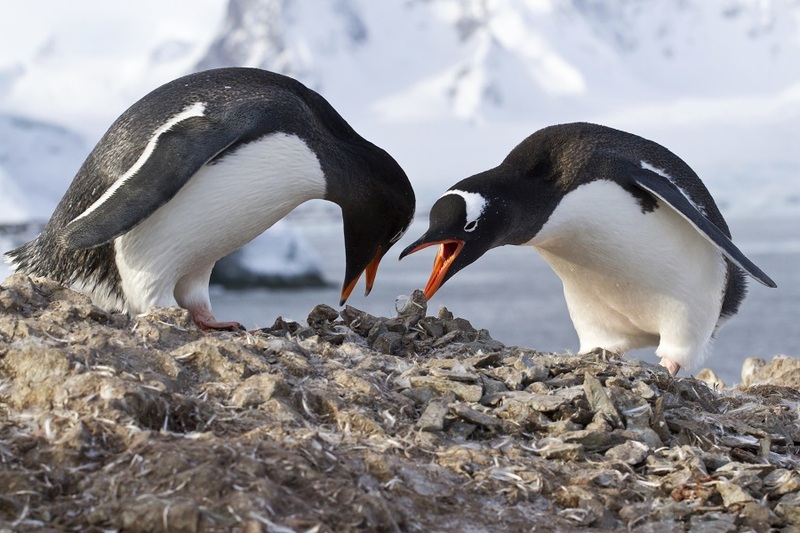 Embark on a short 8-day cruise to the forgotten islands of the South Pacific, home to some of the most remarkable wildlife and birdlife in the Southern Ocean. 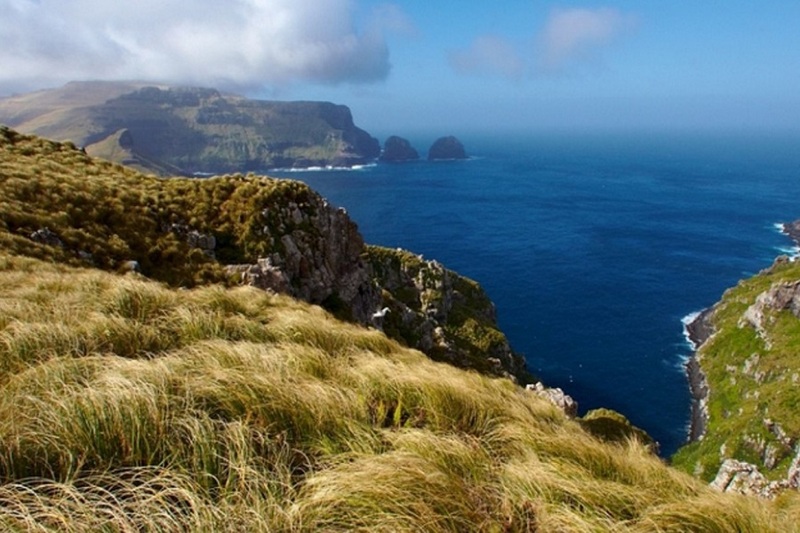 This itinerary includes visits the Snares, the Auckland Islands, and Campbell Island.